The Indigo Platinum MasterCard has reasonable fees ranging from $0 to $99. They also do not charge any processing fee or monthly fee . It is also easy to pay your bills unlike many other cards which make it difficult and trap you into late payments. Indigo does not consider your income when you apply and having a bankruptcy on your record is ok.
Indigo does not increase your credit limit. 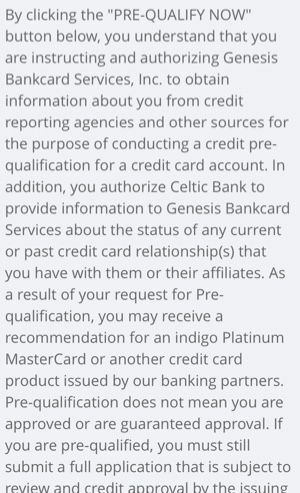 Indigo would prefer that you have 5 existing credit lines. But if you do not, then you should at least have one or two with a good payment history of at least no late payments for 6 months. This is a good card to add to your portfolio for rebuilders looking to add trade lines to their report without having to pay too much fees. You can also pre-qualify first (only soft pull) to see if you will be offered the card. 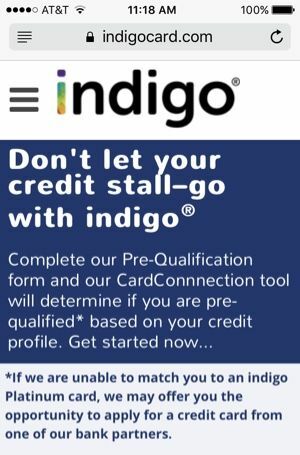 Indigo prefers applicants to have at least 5 credit lines (at the very least you should have 2 open trade lines in your credit report). 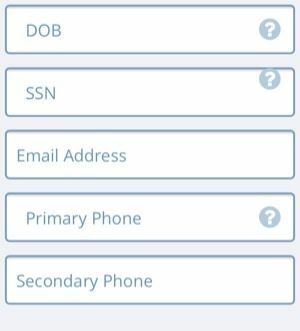 If you do not have that amount of trade lines open, get a secured credit card like the Opensky Secured Credit Card or an easy to get card like Fingerhut. Annual Fee : $0, $59 or ($75 for first year, then $99 onwards). You might be wondering why I am mentioning payment methods today. The reason is because many complaints you read on the internet (and even here) is due to card holders not understanding how payment methods really work and how many days does it take for payments to clear and how many days can Indigo hold your payment for. There are four methods of paying your bill. According to Indigo's website, you payment should clear and funds will be made available the same day it it received as long as it is before 5pm PST. They do however advice those who send a check via snail mail to send at least 10 days before the due date to give yourselves some buffer. Payment date is considered when they receive the check and not the date that you send. Indigo does retain the right to hold your payments for 14 days. This tends to happen if you pay too many times a month or if there is suspicion of fraud. All of the payment methods mentioned are free though MoneyGram charges will apply. I am writing about the dispute process if you find there is a mistake on your Indigo statement because many complaints you read around the web is a result of card holders not understanding the proper process of disputing a charge and blaming bad customer service. Like many credit card companies, you need to write a letter to dispute a charge (they are not Amex!). You have to file the dispute within 60 days and Indigo will respond within 30 days of receiving your letter. If you do not want to pay that dispute, it has to be filed 3 business days before automated payment is scheduled. The dispute process may take up to 60-60 days to resolve. Indigo $0 or $35 23.9% N.A. Classic $35 18.15% to 24.15%% N.A. 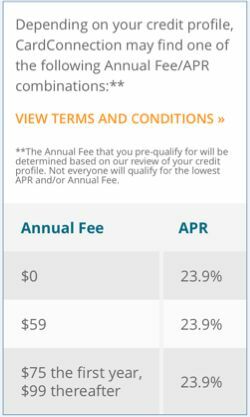 The table above shows the comparison with other cards that are explicitly targeted at those with average credit. You will find that there is no perfect card here. For example, some cards come with annual fees while others do not. Some have reward programs while others do not. The Indigo appears to be smack in the middle of the pack. Unlike Quicksilver and Barclays Rewards MasterCard, there is no rewards. However, unlike Capital One Platinum and USAA Classic, there is a chance for you to get a no annual fee version of the Indigo. 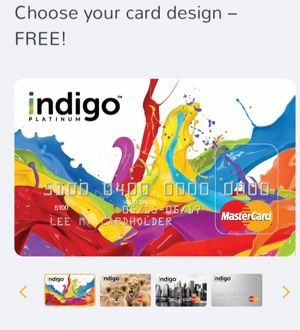 The Indigo Platinum MasterCard is one of the better unsecured credit cards for bad to fair credit folks because it has a reasonable fee. It also offers a variety of payment methods and do not charge any fees for their different payment methods (unlike many other issues). If you have fair credit, you also have a better chance of not having to pay any annual fee. 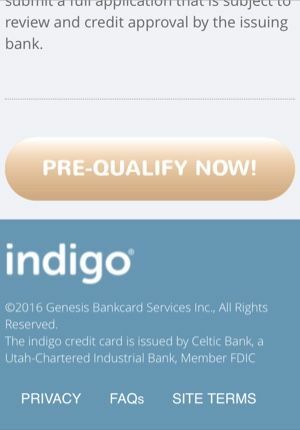 As mentioned earlier, you'll have to see if you pre-qualify for a card first before you can apply for the Indigo. 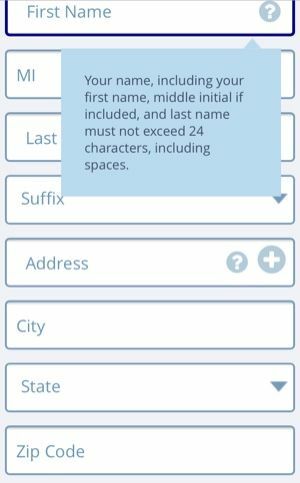 Below is the screenshot of the application page (which is pretty simple).